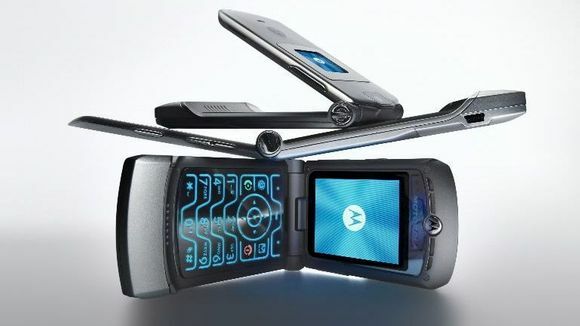 Motorola Razr, the “it” phone from the early 2000s, is expected to make a comeback in the form of a $1,500 phone with a foldable display, according to the Wall Street Journal (via USA Today). Initially released in 2004 as the Razr V3, Motorola sold more than 130 million units of its iconic super-thin, metallic flip phone in four years. 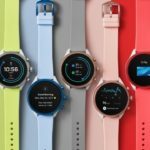 Lenovo, which owns the Motorola brand after buying it from Google in 2014, is said to working with Verizon to release the phone as soon as next month. When asked to confirm if the Razr was making a comeback by USA TODAY, Motorola responded with a video depicting the “shrug” emoticon, ¯\_(? )_/¯, and the company’s logo. While the use of a foldable screen would be nostalgic, this isn’t the first time Motorola or Verizon tried to resurrect the Razr brand. The two companies have partnered in the past on a series of thin Droid Razr Android smartphones in 2011 and 2012, though each of those devices had traditional, non-folding displays. Will Lenovo follow the original RAZR design and have some sort of super long vertically folding screen? I guess we’ll find out very soon.